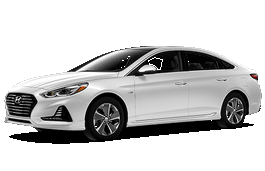 Correct Wheel Sizes, PCD, Offset, Rims and Tire specs for Hyundai Sonata Hybrid series. 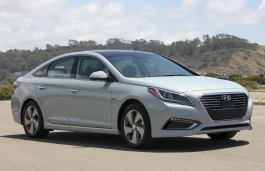 You are showing the Hyundai Sonata Hybrid Model Year 2016 as having the same wheels as the 2015 year model. 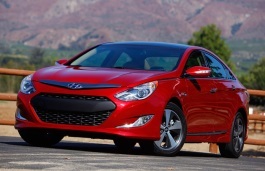 The engine size for the 2016 year model is 2.0l and not 2.4l so your data is suspect. Do you have the correct data for the 2016 year model?